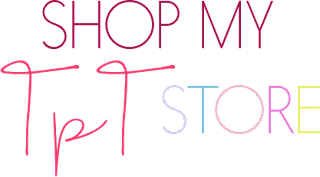 Did you take advantage of the amazing TpT sale yesterday! I bought a few goodies and I wanted to share with you what I bought. 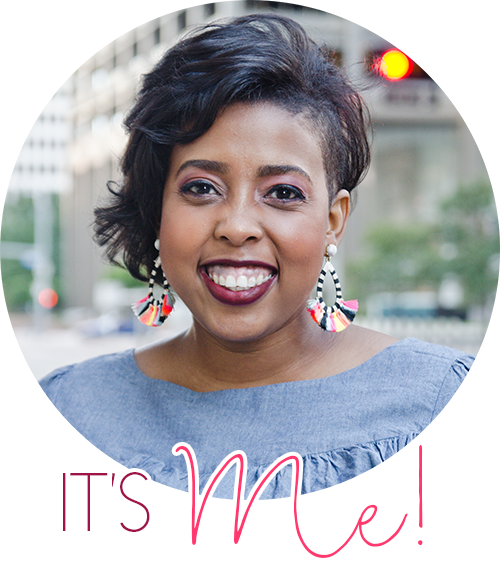 I'm linky up with the girls at Blog Hoppin'. How funny is that little astronaut frog? My kids love working with Pattern blocks. I can leave them out at a math center and they will build forever...but these sheets up the game! 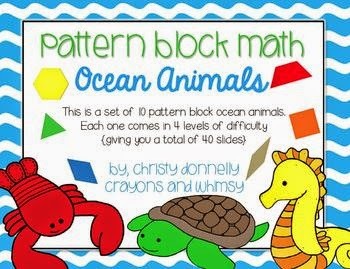 Christy's packet features pattern block shapes in the form of ocean animals. She also offers multiple versions of the puzzles to encourage students at EVERY level to be successful. I bought a few sets of clip art from Kari Bolt. Her work is awesome..but she kindly donated all of her profits from the sale to help a close friend of hers. And I can get behind that! I just love the work Nikki makes! Her kidlettes are so cute! I now own all three sets of adorable kidlettes. I didn't go too crazy this sale...I don't know if that's a good thing or not.. I've got plenty of stuff wishlisted...just waiting for the next big sale. 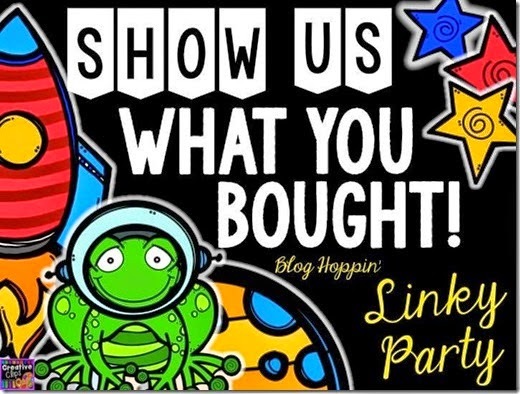 Link up with the Blog Hoppin peeps and show us what you bought! I bought the rest of the kidlettes too! They're just so cute!! !